Author: Hodgson, Ken Set In . . . Description: When Pat Gunn torched his house for the insurance money, he was simply attempting to hang on to his beloved movie-house home, the Starlight Theatre, until World War II was over and the closed gold mines that had been the life blood of Wisdom, New Mexico, reopened. When a state arson detective is killed and the local marshal is wounded in an ambush on the outskirts of the dying town, a furious manhunt is started with Pat Gunn as the prime suspect. 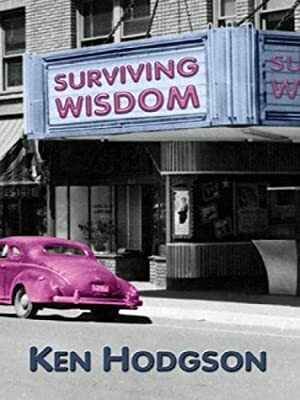 Surviving Wisdom is a historical mystery that builds to its surprising climax which will surprise the most thoughtful mystery fan.